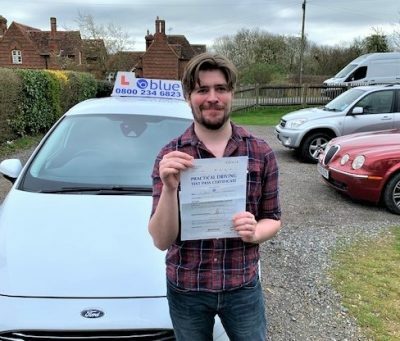 Your first driving lesson in Winnersh Berkshire – What to expect? it’s all about physical motor reactions, which sometimes require a new range of skills, response times and hand-to-eye co-ordination skills. 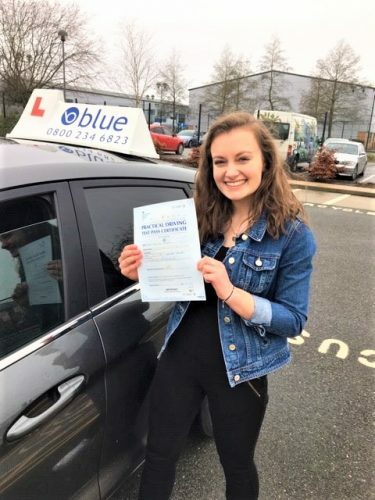 Even a simple procedure like moving off involves dealing with the clutch, gears, handbrake, indicators and checking the mirrors – it’s like you’re in multitasking overdrive. expects, and will encourage you to do, if you don’t ask you will never learn. But don’t worry if this makes you uncomfortable – hopefully you’ll relax as you become familiar with the situation. 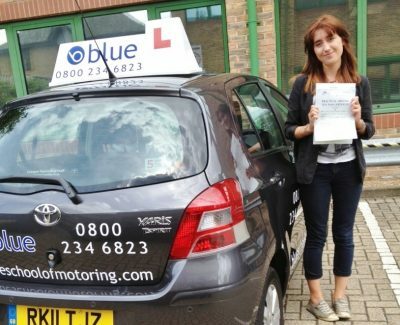 We also cover areas such as Woodley, Earley, Twyford, Winnersh, Reading. 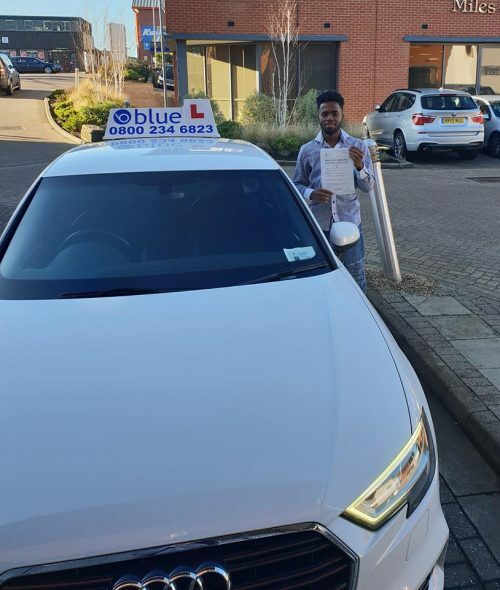 Learning to drive in the Winnersh in Berkshire area is a great opportunity as there so many different types of driving conditions and varying road systems to experience that are covered in the Highway Code and the National Driving Standards. The Winnersh Borough has a population of about 10,000 and this is growing every day, so the road systems are at peak hours very busy and demanding places to drive. The following suburbs and surrounding towns and suburbs such as, Earley, Woodley, Calcot, Reading. 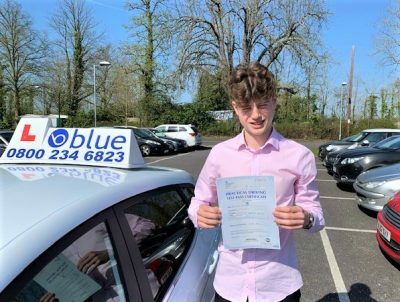 are all populated with a variety of drivers not just in their own vehicles but, tradespeople in their vans, trucks, HGV’s, buses, taxis and let’s not forget cyclists, motorbike riders and the ever present pedestrian, trying to get to work or school.